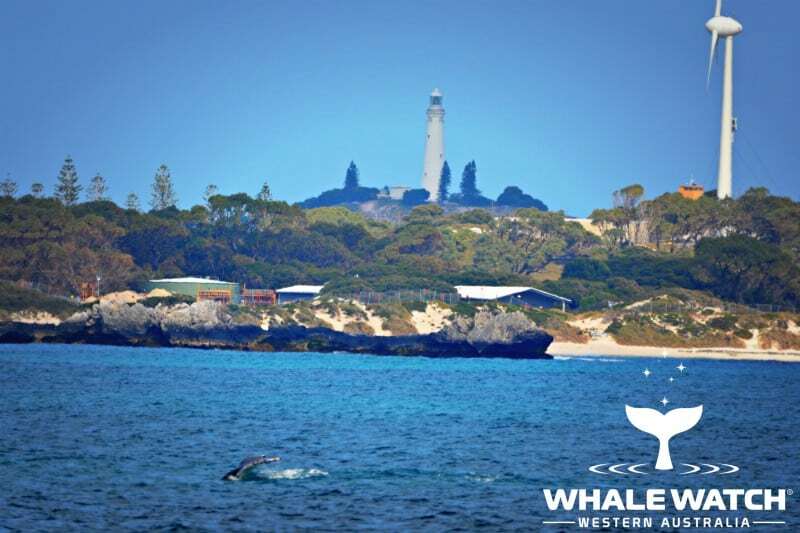 A beautiful day greeted us as we departed Sardine Jetty and made our way towards the wonderful sighting grounds of our southbound Humpback Whales. 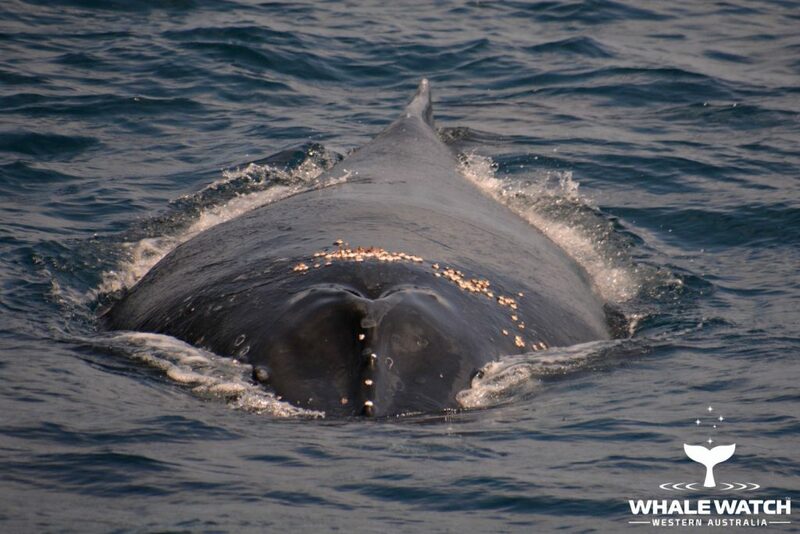 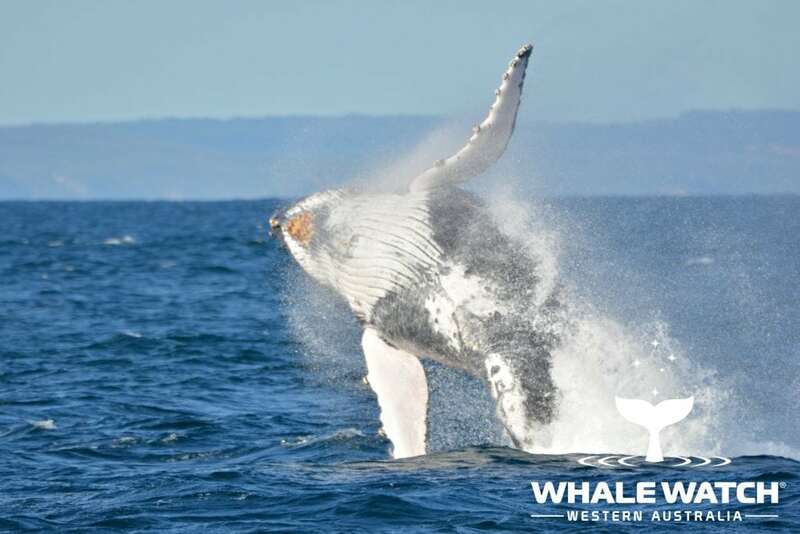 It is always exciting to meet the juvenile Humpbacks of Western Australia and their friendly personalties! 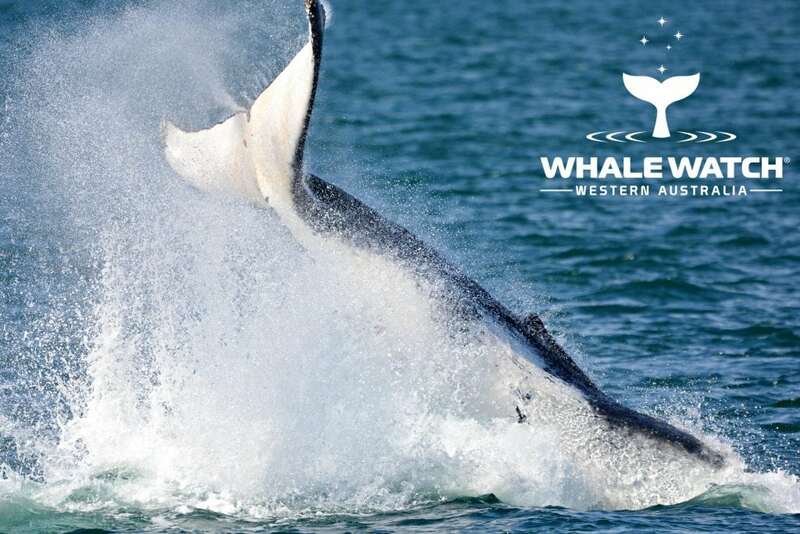 Breaching on the horizon captured our attention as we had the opportunity today to learn more about the fascinating story of the Humpback Whale Barnacle. 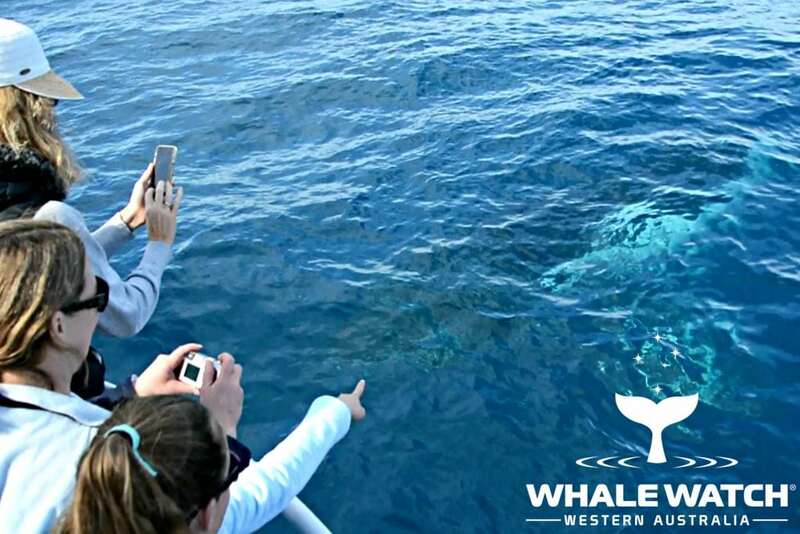 The Perth Humpbacks visited Rottnest Island today to take a Quokka Selfie while cruising southbound to Antarctica. 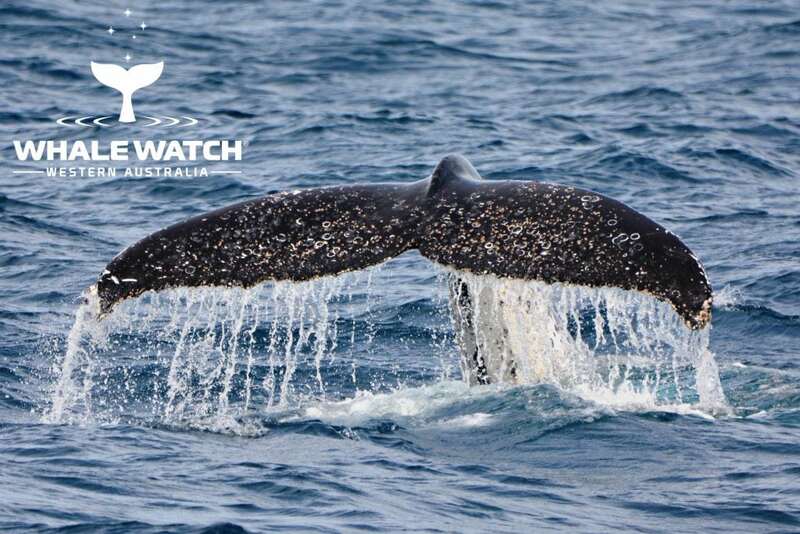 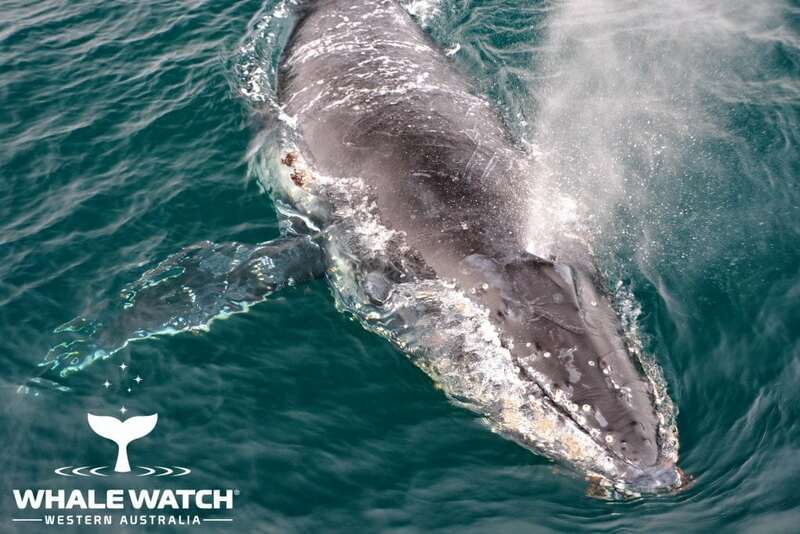 The juvenile whales are launching into the September Humpback season with the first front of the southern migration tending to be the young stars of the next Western Australian Humpback generation. 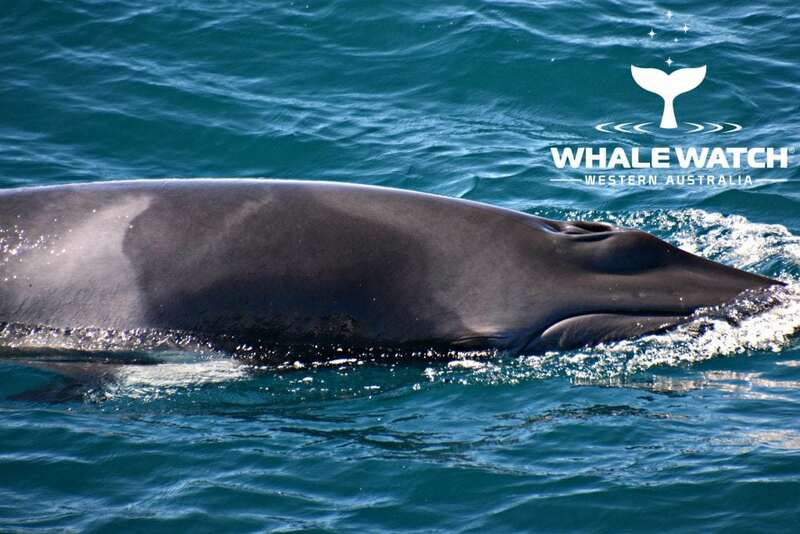 Minke Whales surrounded us just as two Humpback Whales surfaced in front of our bow, what an incredible whale watch experience we were having just off Hillarys! 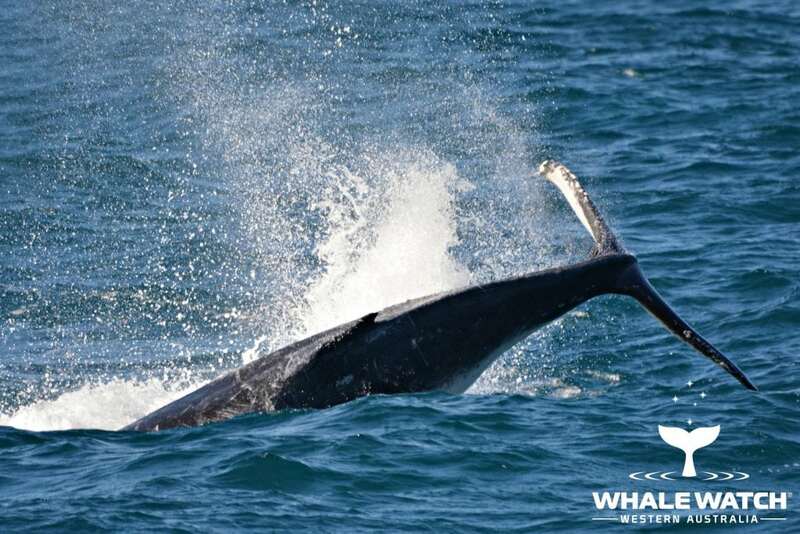 The 2018 southern Humpback migration has begun as the transition of north turns to south as the hungry bellies of juvenile and adult Humpback Whales leads them home. 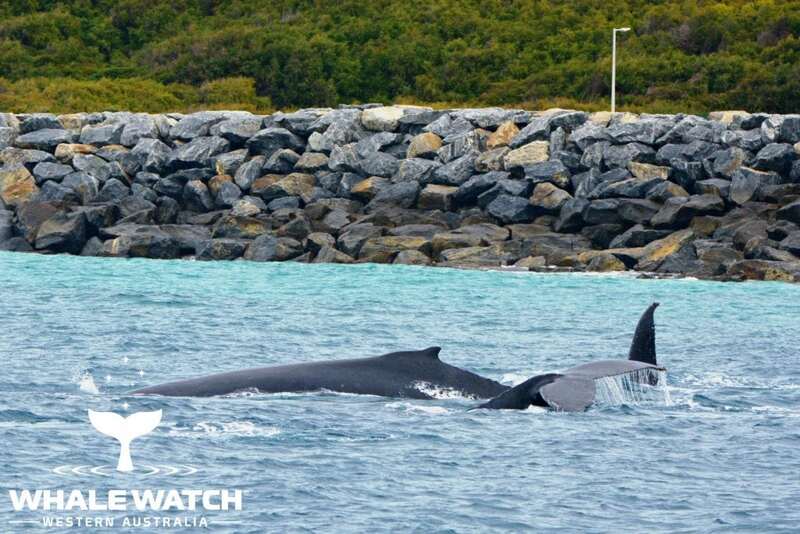 The Humpback Whales were so close to the Augusta Boat Harbour today that you could easily see them from the shore, but not quite as close as when they were playing right underneath our bow! 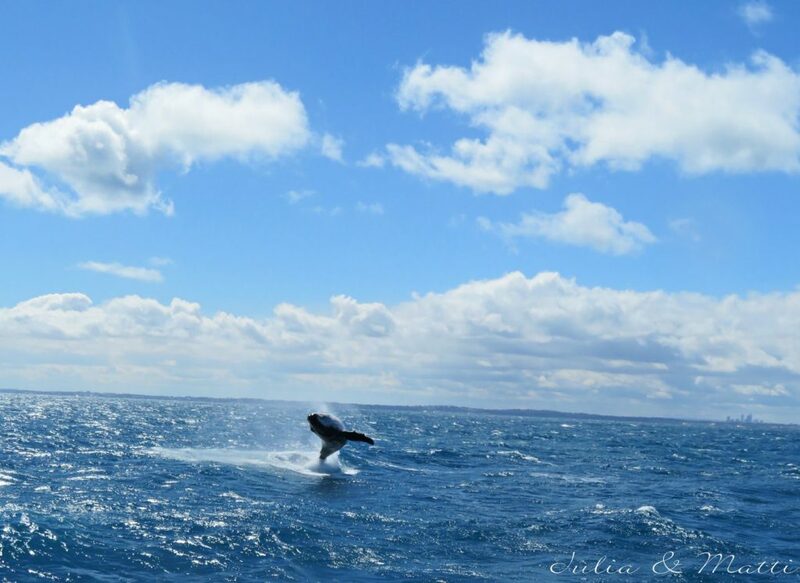 It was only our second day into Augusta Season 2018 but we had our very first breach! 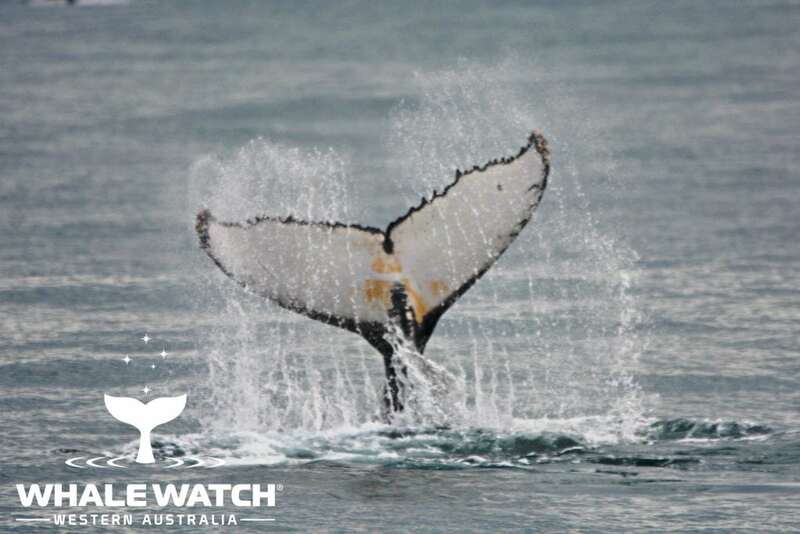 A spectacular full bodied, barrel roll that landed with a mighty crash.